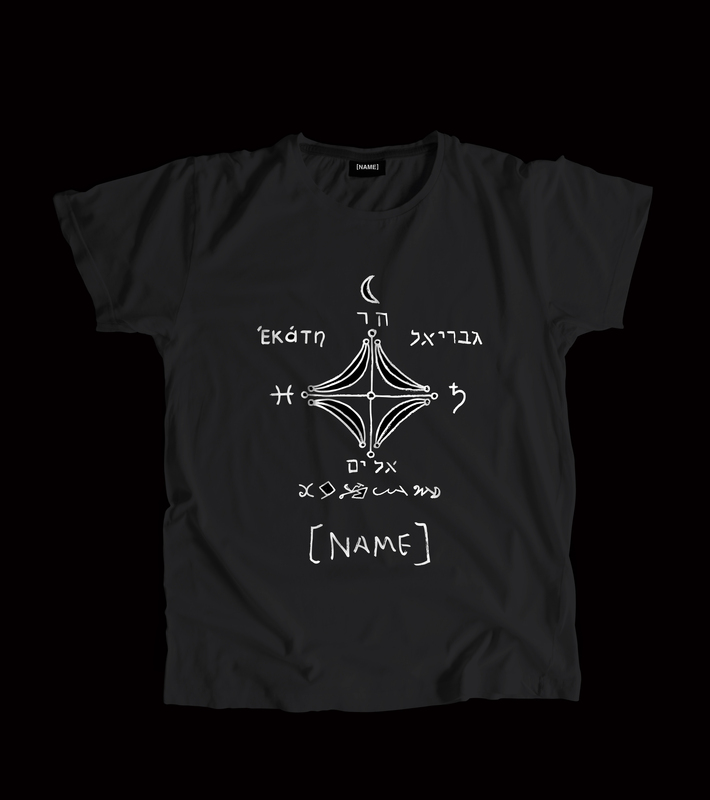 Limited edition shirts designed by Jesse Bransford exclusively for [NAME] Publications. 100% cotton, light weight, slightly fitted, Next Level 3600, screen-printed shirts. Tagless with custom [NAME] tag imprint. 100% cotton, light weight, slightly fitted, Next Level 3600 shirt.